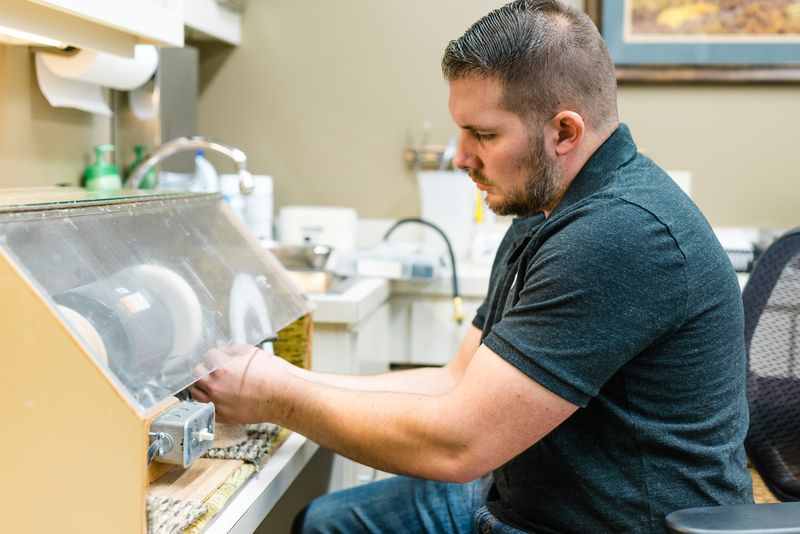 Our technicians are highly trained in servicing hearing aids. We have a lab in the Lang Medical Building. Often, many problems can be resolved with a simple cleaning. 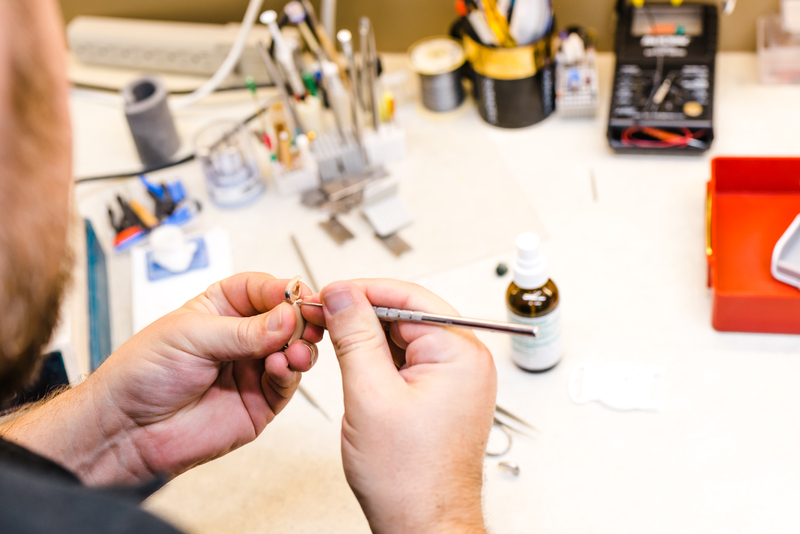 Here we do full cleanings and repairs on your hearing aids. We offer two year warranties on our hearing aids. The warranty period begins from the date of purchase, and includes cleanings, repairs, and adjustments at no charge. When we clean the hearing aids in the office, we ensure that they are free of debris that may be preventing you from hearing at your best. There are many cases where a hearing aid appears not to be working, and often a thorough cleaning can resolve the issue. Our fully equipped lab and trained technicians are here to make sure that they look and sound their best.